Jon Harbut and Anthony Leoni were trial counsel for Scott McKenzie, a Special Education Assistant and Youth Pastor who suffered injuries as a result of four motor vehicle accidents between 2012 and 2015. The primary issue was whether the cerebellar stroke that Mr. McKenzie sustained was a result of the first motor vehicle accident. At trial, ICBC’s expert neurosurgeon testified that it was more likely than not that Mr. McKenzie’s ’s stroke was caused by a bump on the head that he suffered several days after the motor vehicle accident. ICBC also argued that Mr. McKenzie’s disability was not related to the stroke but was caused by depression resulting from a personal bankruptcy. These are referred to as “causation” defenses. ICBC also relied on the fact that the material damage to the vehicles in the accidents was minor, and accordingly they argued at trial that the accidents could not have caused the significant injuries that Mr. McKenzie sustained. The mechanism of injury is of great importance in this case, and I find that it is unlikely that the up and down movement associated with the head bump caused the dissection. I find it is more probable that, when the plaintiff realized he was about to have an accident, he looked left to assess his options and then braked in an attempt to mitigate the impact of the collision. I find this likely resulted in rotation and extension sufficient to cause the dissection which, in turn, triggered the stroke. The stroke then changed the course of the plaintiff’s life as future MVAs compounded as well as amplified the scope of his injuries, pain and suffering. As a result of his injuries, the Court found that there was a real and substantial possibility that Mr. McKenzie would never return to his pre-accident employment. The trial judge awarded Mr. McKenzie $1,093,111 in damages, including: $162,000 for pain and suffering, $193,256 for past income loss, $130,524 for the cost of future care, $593,704 for future loss of earning capacity, and $13,627 for out of pocket medical expenses. 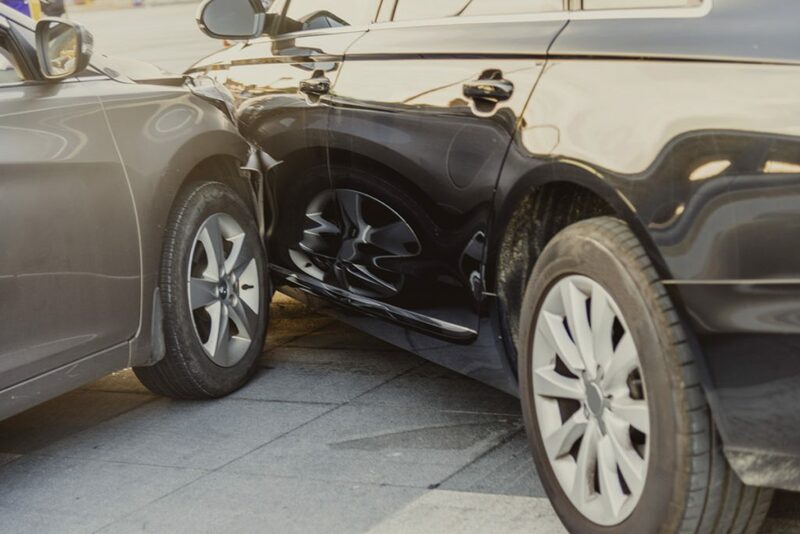 The case is noteworthy both on the issue of causation of a stroke occurring many days after an accident, but also for the point that there is often no connection between the severity of damage to vehicles and severity of injuries sustained by the occupants.